We now have a new range of Club Clothing available to order – all with the embroidered Club Logo. The range now includes Club Caps with the Club Badge. Samples are available to have a look at in the Bar – they are all nice quality and have been tried and tested to wash and wear well as well as looking good! An order form and guide to options and sizes can be found below. 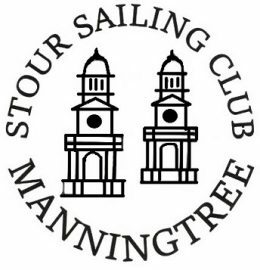 Cash or cheques (made payable to Stour Sailing Club) with orders please – orders to be sent to or left at the Club. Standard Items are available in Classic Navy with white embroidery in Men’s or Women’s fit (other colours and options are available on request). Club Rowing Kit is also available with embroidered Club Badge on front and ‘Stour Sailing Club Rowing’ on the back. Club Rowing Caps in red are also available. For any queries e-mail ‘here’ ! Our exclusive Club Burgees are also available on sale in the bar or by sending a cheque for £9.00 made out to Stour Sailing Club to Richard Martin, Stour Sailing Club, 10, Quay Street, Manningtree, CO11 1AU. They measure about 9 inches at the halyard and are about 14 inches long and come with a toggle and line. 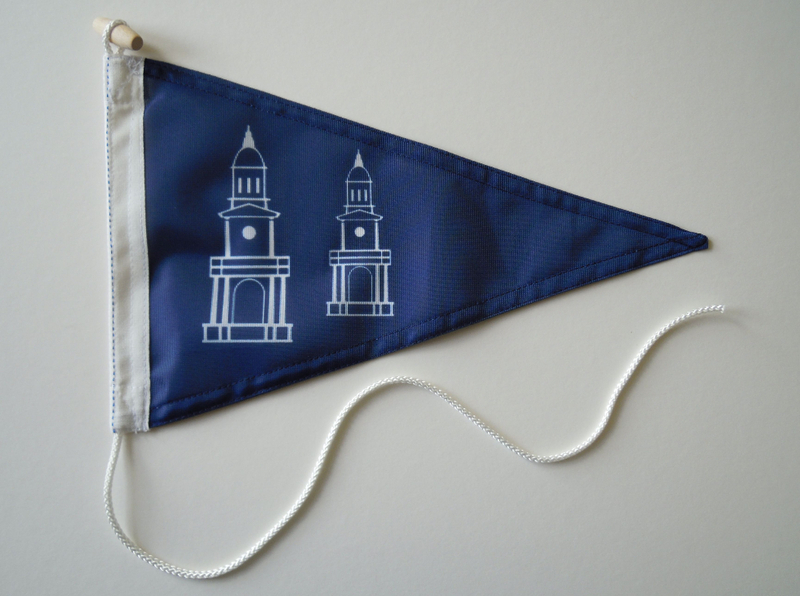 Don’t get caught out – if you are going to visit Sailing Clubs on your travels take a burgee to swap!